These clips are mainly used to hold windows curtain. Only fit for window glider design. The largest annular clearance track slot should be 4mm. 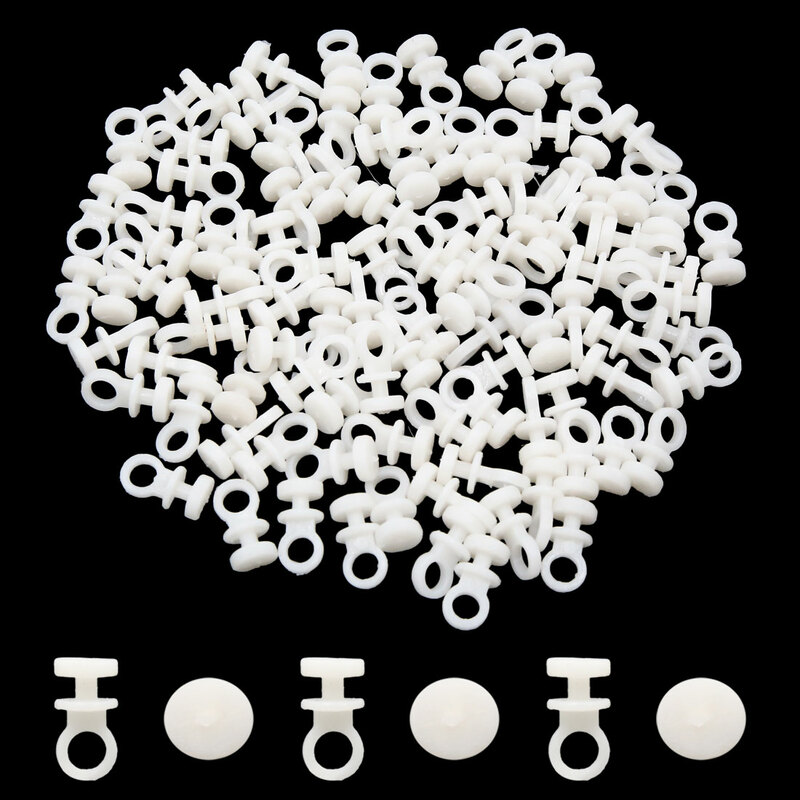 Package Content: 100(+/-2%) x Plastic Rivet; Head Diameter(max. ): 9mm/0.35 "; Stem Length: 4mm/0.16"